Noosa was pretty but I was ready to get away from the beach. 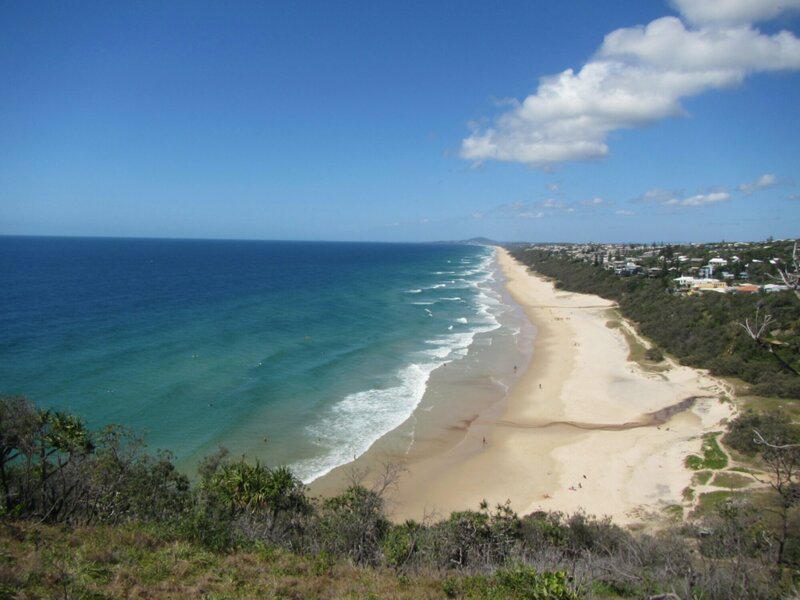 Lacey and I did a 16 km hike from Sunshine Beach to the town. We went through the tea tree looking for sleepy koalas. We didn’t see any, but that’s OK.
Of course there were beautiful beaches. I’m really excited for Brisbane! This Post was posted in Australia, World Trip 2013. Bookmark the permalink.